Though I am forever testing new things, I figured I would do a current favorite foundations video. This could change in the future as it has over the past few years, but these formulations are currently the ones I enjoy the most. 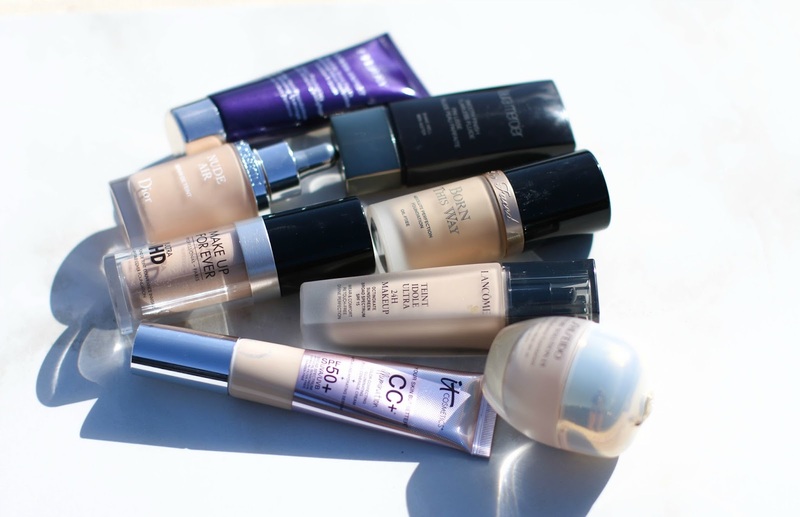 It's sad that most of the inexpensive drugstore foundations feel like chalky grease.